The major issues offshore are all interconnected. No matter the starting point for analysis of the major problems, one issue inevitably leads to another, connected issue. Unstable employment, not knowing if and when the next trip will come, living with the threat of redundancy, leads to stress and may impact mental health and wellbeing. Problems with health and safety offshore may go unreported, as workers on precarious employment contracts are afraid to speak up for fear of losing their job or, worse, being Not Required Back (NRB’d). 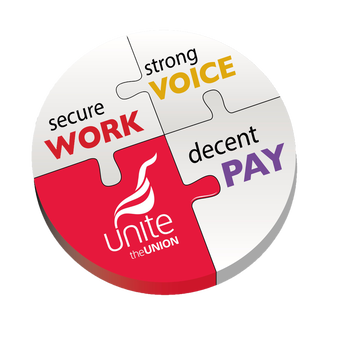 Lack of a powerful, independent, trade union voice on safety undermines workers confidence and therefore ability to raise legitimate H&S concerns. Workers, tired and irritable in the last week of a 3 week trip are reported to be more prone to errors. Employees feel under-valued and underappreciated due to terms and conditions not improving in line with the rise in the price of oil & gas. Being pressurised to: Work hard for scant reward; in an environment that feels unsafe; under the threat of redundancy; impacts mental health and wellbeing.